Safety is everything when you're doing roof repair. Clips like these are an absolute must! We don't recommend roof replacement without property safety either. It is interesting to see that HitchClip allows the anchor points to be painted. 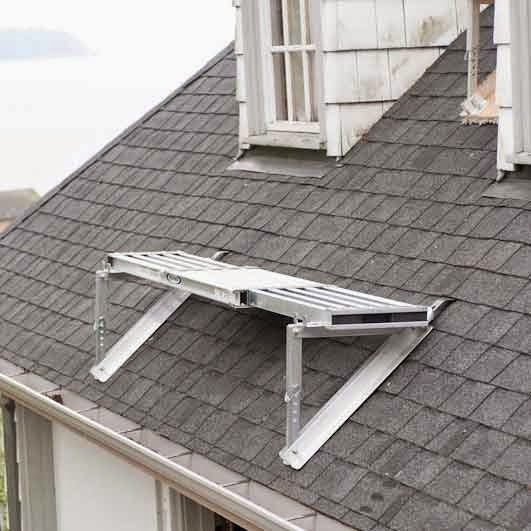 I know for a fact that there are a lot of property owners in Sydney who avoid having permanent anchor points installed on their roof, because they believe that they will be unsightly. 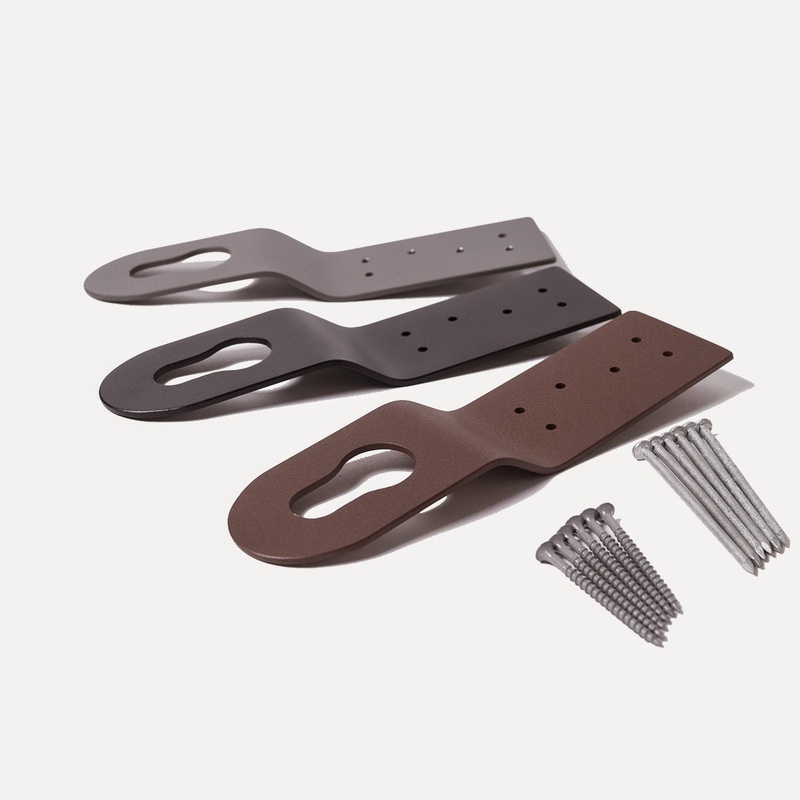 We use anchor points that provide 360-degree access, so that a reduced amount of anchors are required on a roof. But there are still property owners that want a more incognito option. Will be interesting to see if HitchClip starts retailing in Australia. 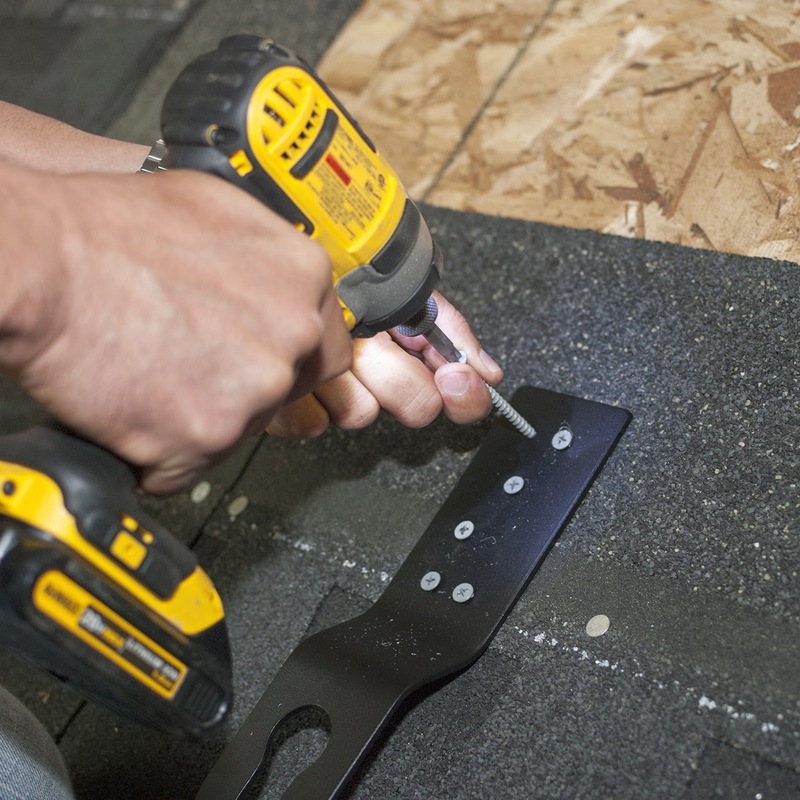 This will add another pillar of safety in roofing....To get best service for Roofing Contractors in Jefferson , visit Golden Triangle Roofing Specialist. Looking For Roof Repair Services In you city ? Maciej Kiersnowski they are very best and affordable..you will wonder, thanks to them..
Holes prompt the improvement of dampness that can harm the wooden structure of the house. Holding off on holding up until the point that it is past the point where it is possible to have repairs done will likewise spare you heaps of cash. I visited your blog for the first time and just been your fan about this West Palm Beach Roof Repairs topic. I Will be back often to check up on new stuff you post! If you are looking for additional ideas and service i suggest this company http://www.ewmacdowellroofing.com/ they are experts in regards to roofing services.